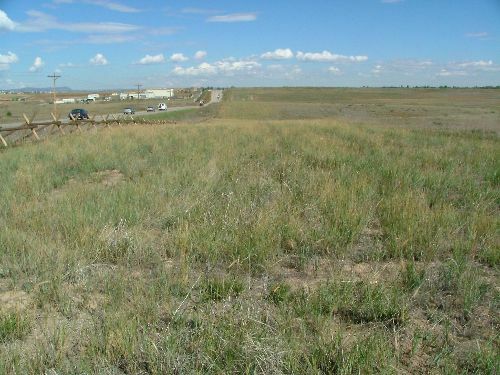 Easements or rights-of-way permission must be granted by the City of Fort Collins Natural Areas Department prior to any work on/access to the Citys' Natural Areas or Conserved Lands. Easement policies here apply to projects of the City of Fort Collins as well as those proposed by other entities, for example special Utility Districts, and private parties. The policy does not apply to trails, parking lots, interpretive features or other facilities that are proposed as part of the management of the public natural area. 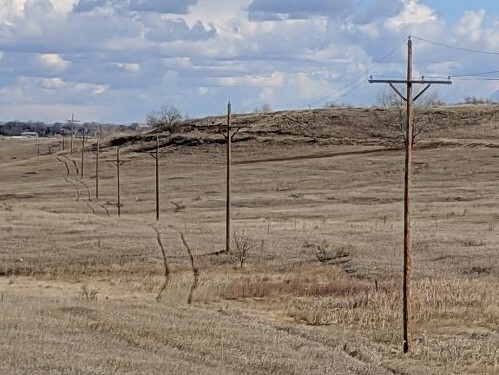 Please note that these policies may apply to projects on lands that are co-owned by the City of Fort Collins Natural Areas Department with other entities such as Larimer County Open Lands, check with staff about your particular situation. ** Attention** Processing an easement can take four-six months from application to approval, so please plan easement requests accordingly.